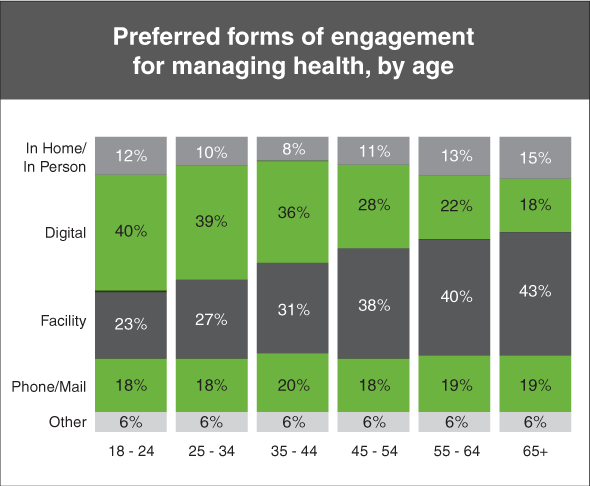 Consumers are taking active roles in their healthcare decisions, and marketers must adapt and develop personalized mobile marketing strategies in order to remain relevant. In 2016, hospitals will essentially need to be everywhere, whenever a consumer is searching for them. Health Care 2016; The Year of Customer Connections. Makes sure you are utilizing the online tools that put your interactive content where your patients are – so that they can easily engage.